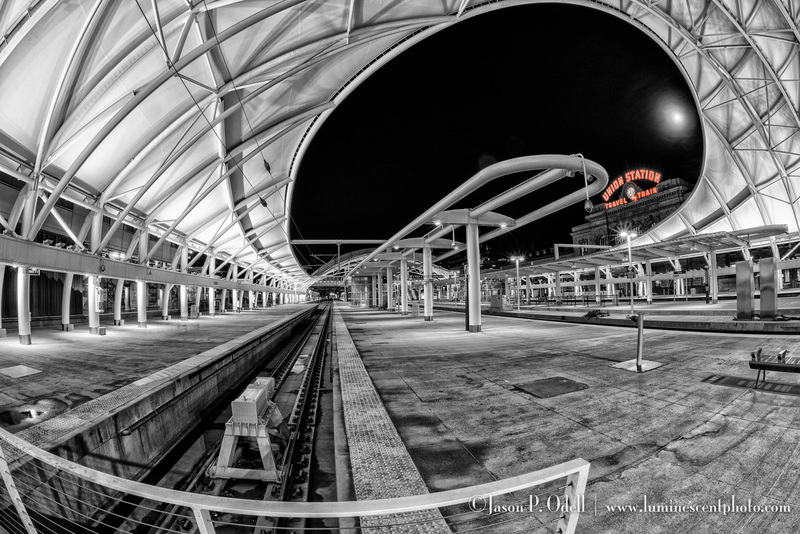 Join me September 22-25 for an urban-themed location workshop in Denver, Colorado. 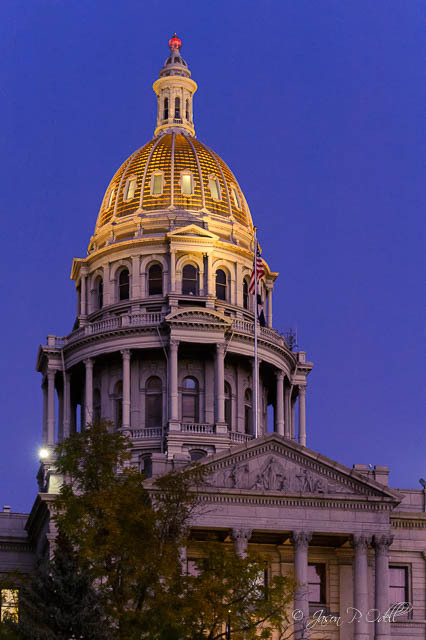 On this tour, we’ll explore the Colorado capitol with an emphasis on art and architecture. The late September weather in Denver is perfect for evening/twilight shooting, too. Union Station is a great location for creative architectural photography. If you’re looking to experience urban creativity with your camera, then this is a great photo safari for you. 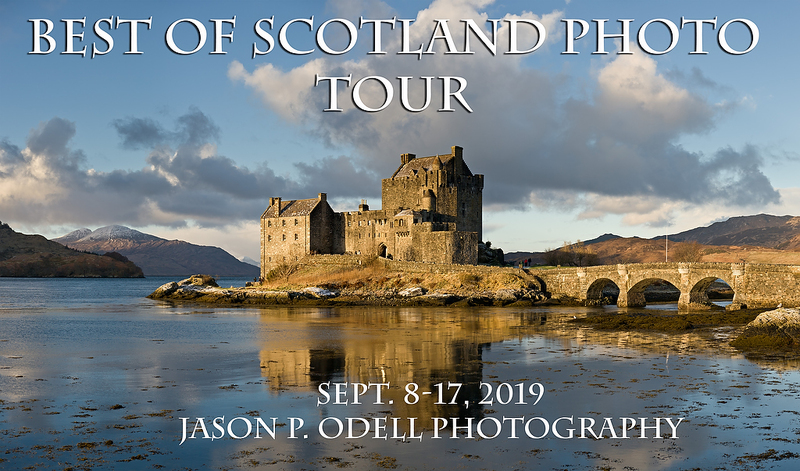 We will learn long exposures, blue hour shooting, multiple exposures, texture blending, and more in the Mile High City. 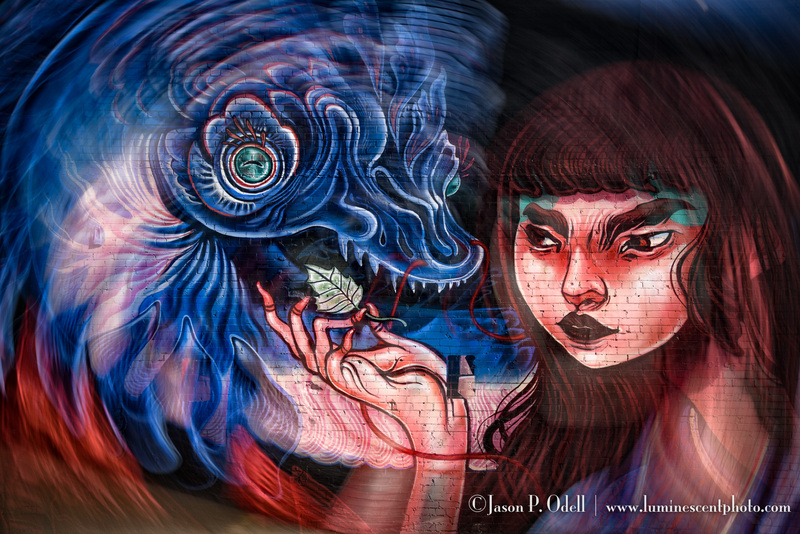 Denver’s RINO art district is home to a huge variety of street art.